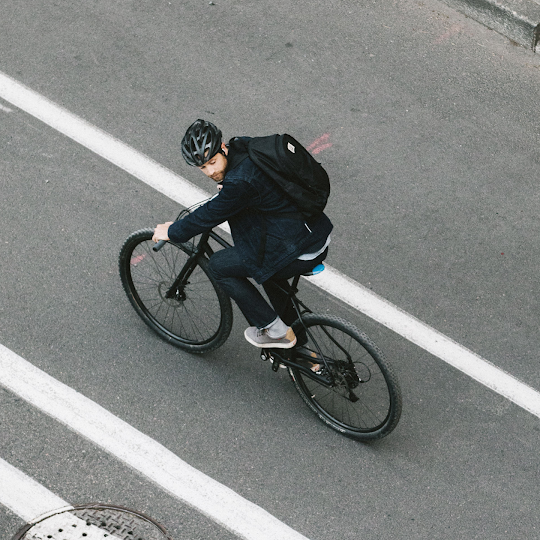 We've all had that moment - you're on your way to somewhere important and then you realise you've forgotten your phone at home. 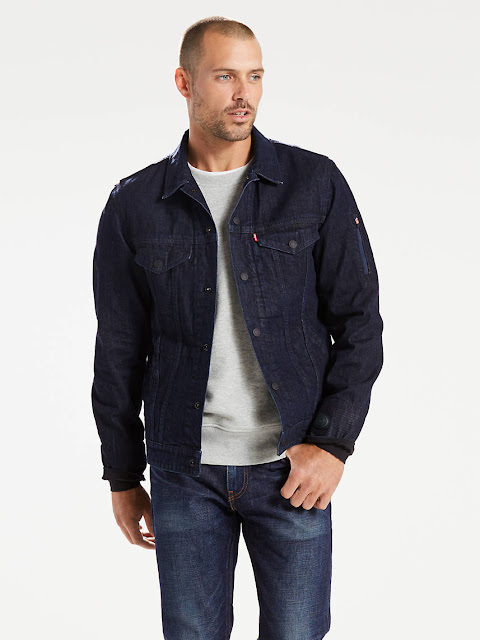 If this smart jacket from Levi's and Google works as envisaged, that could soon be a thing of the past. 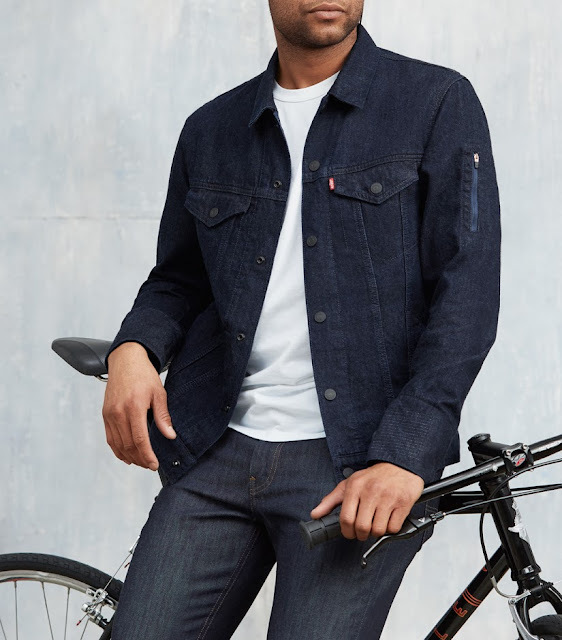 The Levi's Commuter X Jacquard by Google is an updated version of the classic Trucker Jacket and it combines 150 years of Levi's denim innovation with Google engineering. It comes with the new 'Always Together' feature that sends an automatic alert when you are too far away from your phone. Basically, if/when the phone is separated from the jacket, you will get an alert on your phone and the snap tag on the jacket will also light up and vibrate. The conductive Jacquard Thread has also been woven in, which means users can connect to their phones via Bluetooth. 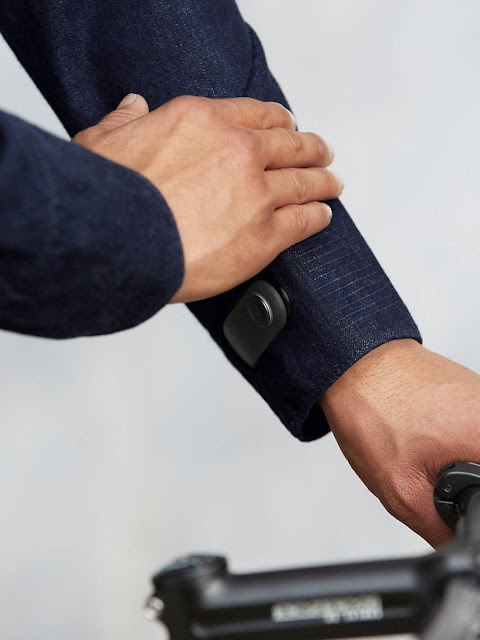 The jacket costs £280 ($350) and users can tap or brush the sleeve to hear directions, turn music on or off, listen to text message and more. In case you were wondering, the fabric can be washed up to ten times before the feature stops working. The Bluetooth device also has a battery life of 14 days.